April Dining for Dollars at Fratellino’s! 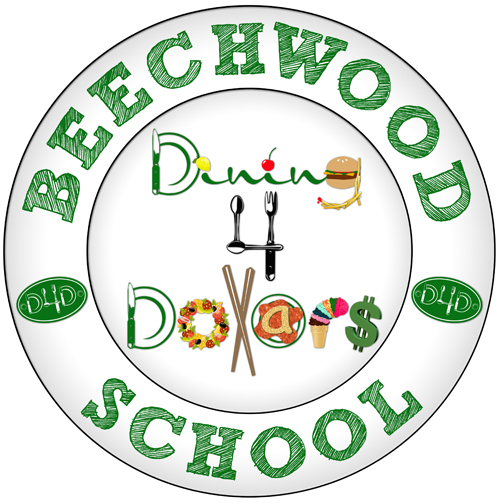 September Dining for Dollars is Coming Up!! 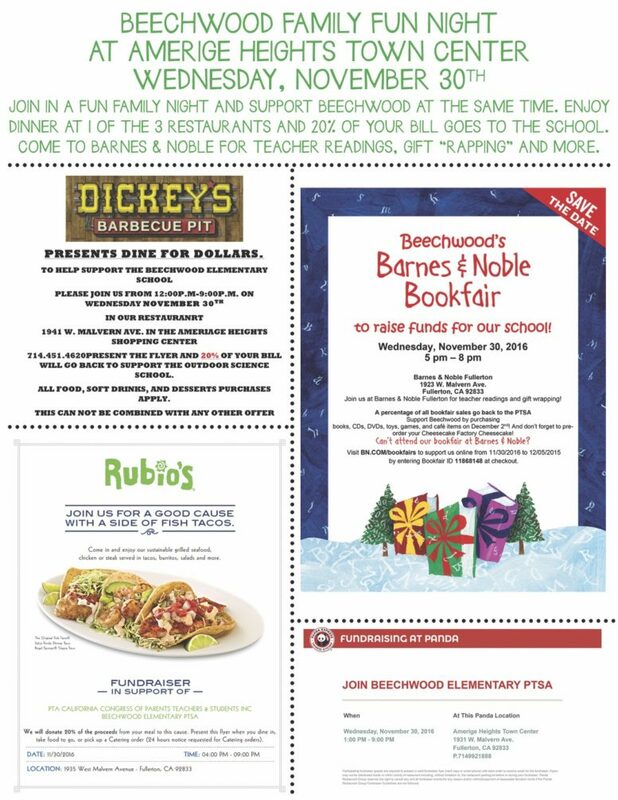 August 2016 Dining for Dollars is at California Pizza Kitchen! 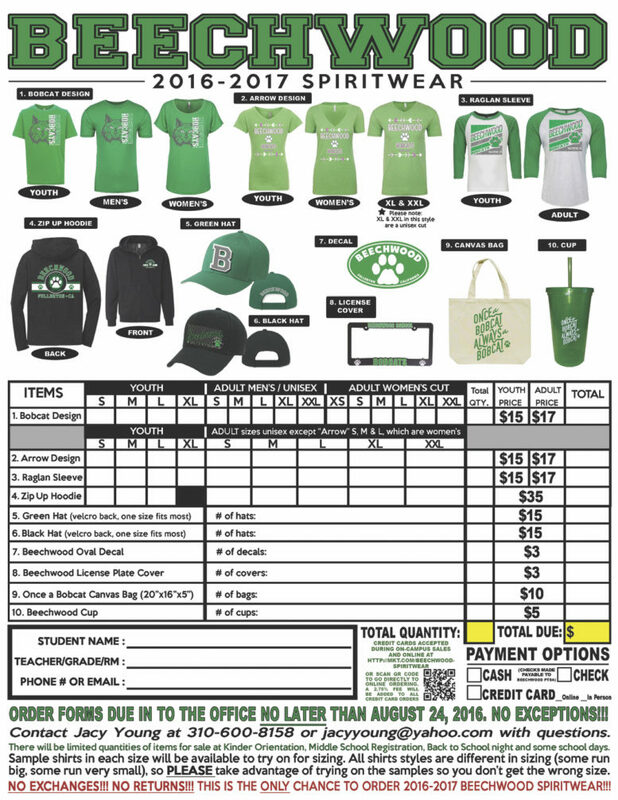 2016-2017 Spirit Wear is Here! 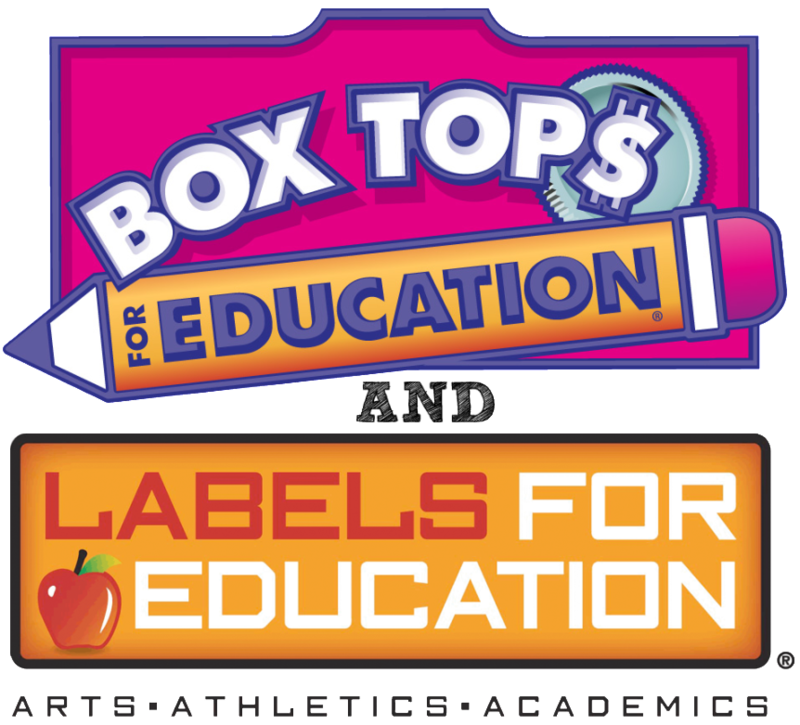 Fall Box Tops Drive Begins Now!